Top 5 reasons to attend Mickey's Very Merry Christmas Party! 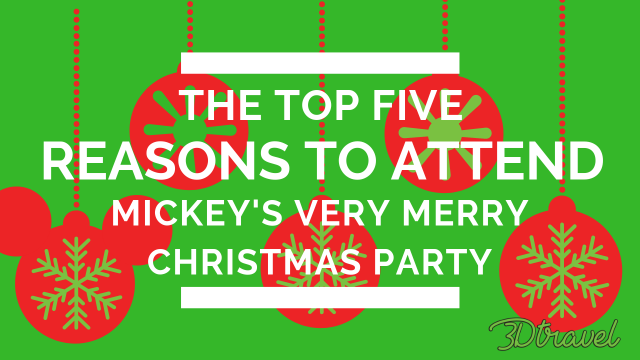 Have you been to Mickey's Very Merry Christmas Party? #5 - The cookies & cocoa! #4 - Special Character Meet & Greets! 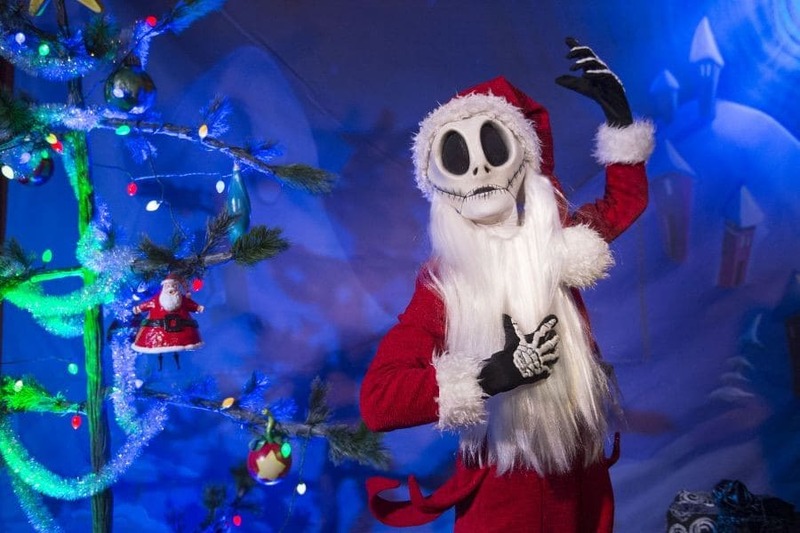 This adorable guy isn't the only character out to meet you when you visit Mickey's Very Merry Christmas Party. The characters vary by year and their clothing (especially Minnie's) is to die for! 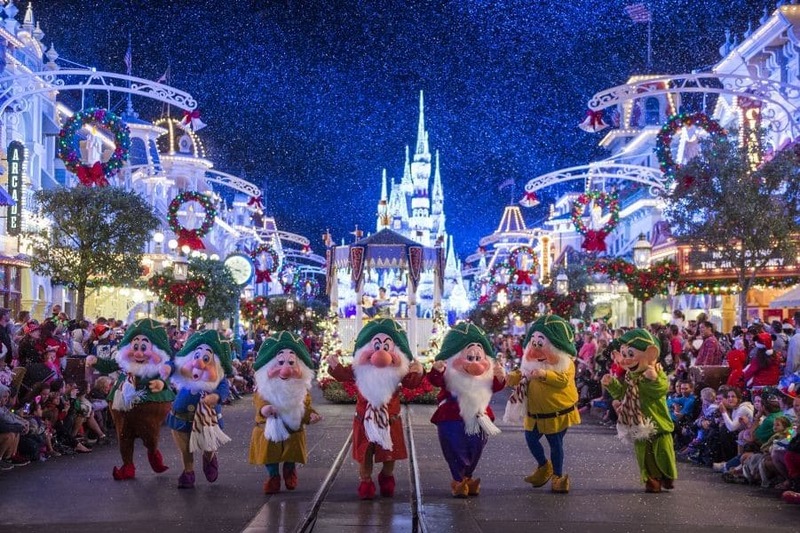 #3 Mickey's Once Upon A Christmastime Parade! Have you ever? The music, the magic - all that's missing is YOU! #2 The Host, Mickey Mouse! 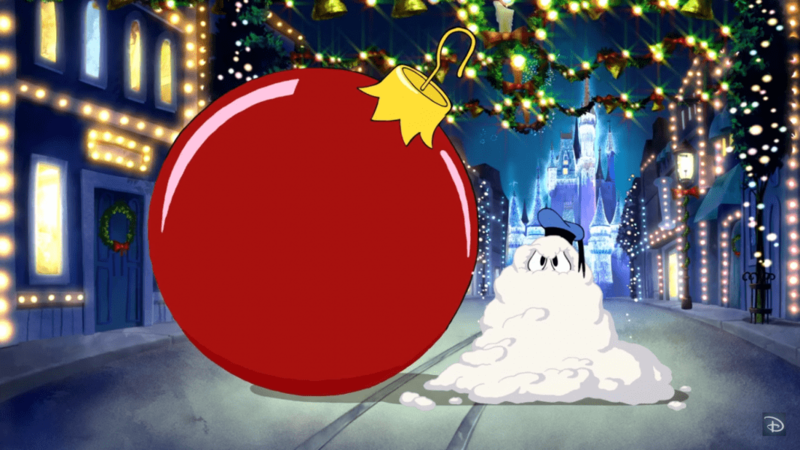 Now, isn't it time you made a plan to Party with Mickey this Christmas? 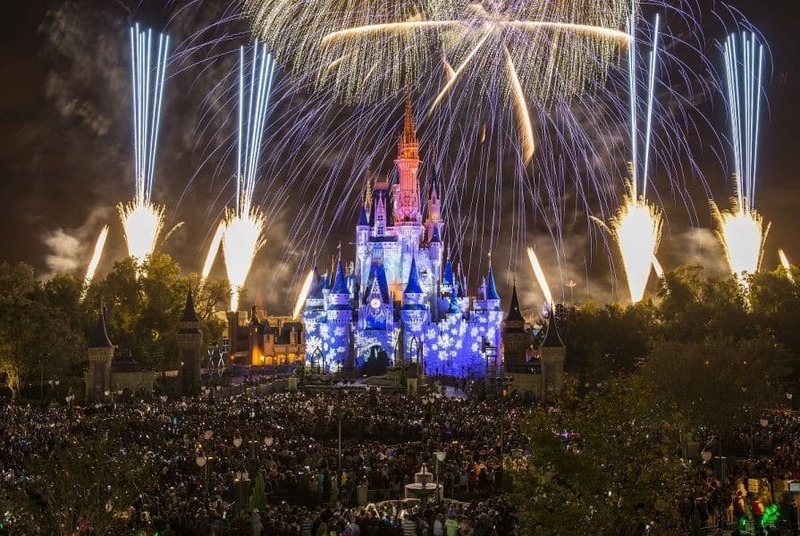 Planning the Ultimate Trip to Walt Disney World! 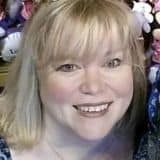 Monday, 15 April 2019 Why Disney Concierge is the Best Value for My Family (and maybe yours)! 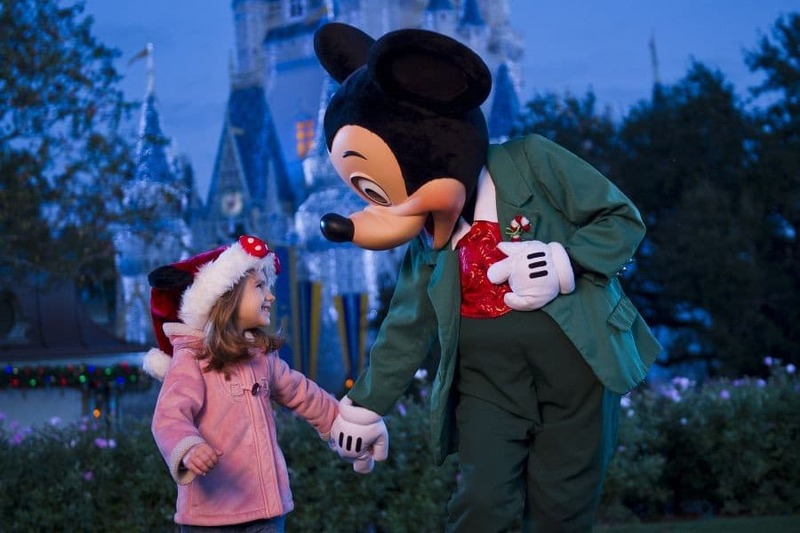 Sunday, 07 April 2019 Babies & Toddlers on A Disney Trip? Common Myths and Why They're Oh-So-Wrong! #My3DTravel1st l Where will YOU go this year?